Hospital career employment keeps growing, as demands for healthcare professional services expand over time. Whenever you think about hospital careers, you will most likely think of doctors and nurses that happen to be two examples of fantastic hospital professions. 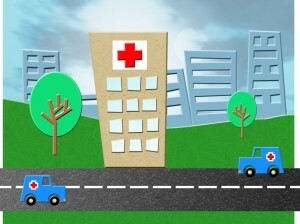 Nevertheless, you will find more kinds of hospital professions. If you do not want to be a physician or a nurse, there are numerous hospital profession alternatives for you for almost any education level or niche. 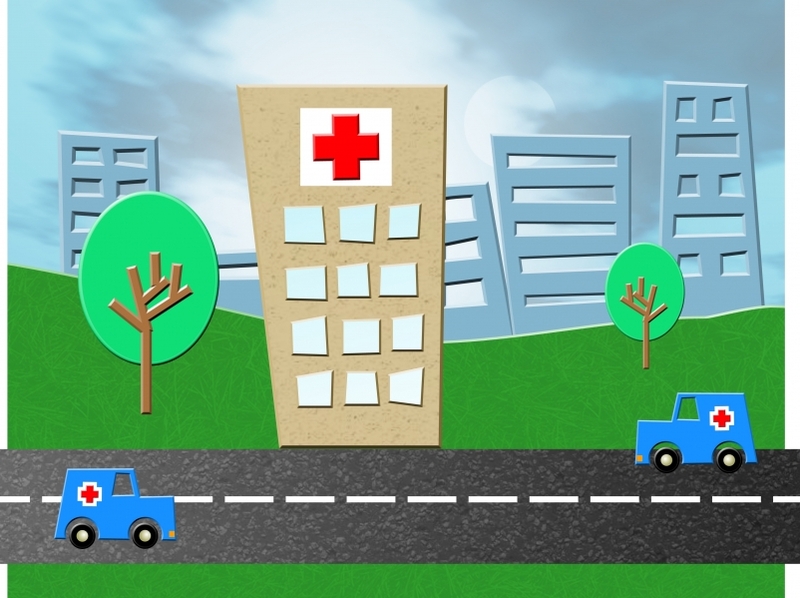 Several hospitals are huge, some are small, just like some other employer, every single hospital features its own customs and work environment, some are much better than others. When choosing an employer, you will need to locate a hospital that most closely fits your personality and work ethic, but of course you need to pass their qualifications. According to Bureau of Labor Statistics (BLS), more than 2.5 million nurses constitute the biggest labor force within the medical industry. Nursing professions offer a wide selection of roles and a wide scope of accountability. 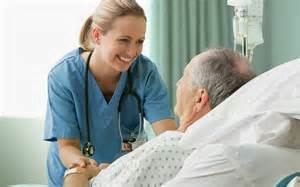 There are lots of various kinds of nurses, and lots of new ways to acquire nursing professions. Nurses always work with doctors as an essential portion of the patient health care workforce. The physician makes some key judgments concerning the medical diagnosis, treatment method, and medicine, and it is the nurse’s role to provide that care on an ongoing basis to be sure of the effective recovery of the patient. Given that they might actually spend more face-to-face time with a patient than physicians, nurses have to be specifically skilled at reaching out to patients, placing them in a comfortable place, and aiding them in their recovery, and general well-being.